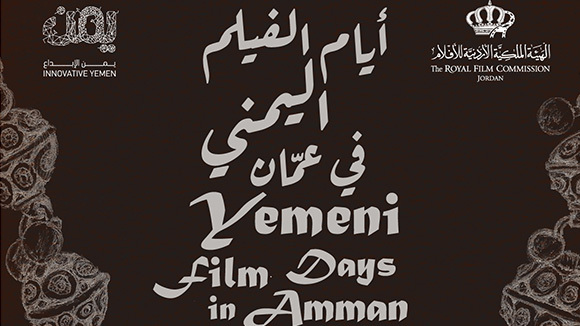 In 2006, an old Ammani villa built in 1919 in one of the oldest parts of the city, was acquired by the Board of the Royal Film Commission – Jordan (RFC) and turned into Jordan’s first center for the audio-visual arts: the Film House. 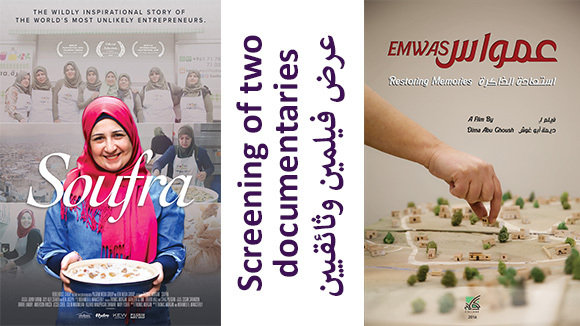 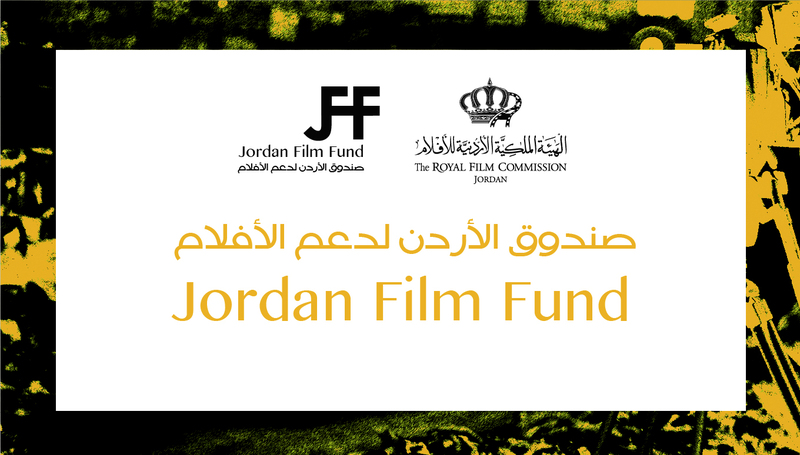 The Film Centers provide an open space for the young talented Jordanians to express themselves creatively, through audio-visual media, with a focus on the art and craft of filmmaking. 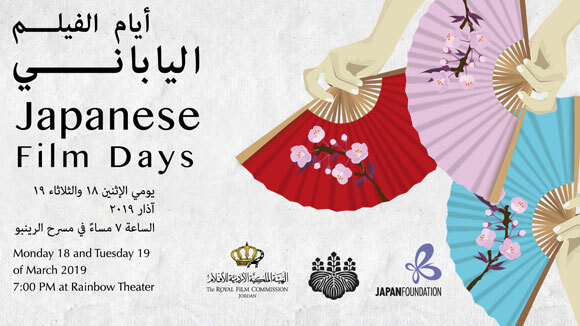 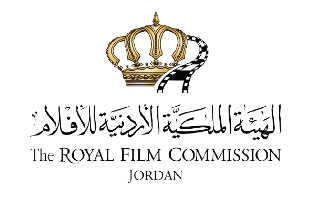 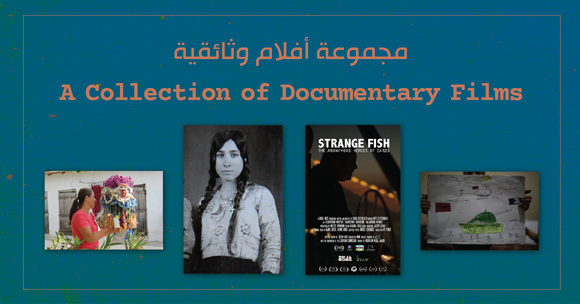 In partnership with Drosos Foundation*, the Royal film Commission – Jordan (RFC) has launched this project that aims at encouraging local communities to express themselves through cinematic means and enhancing their filmmaking knowledge.